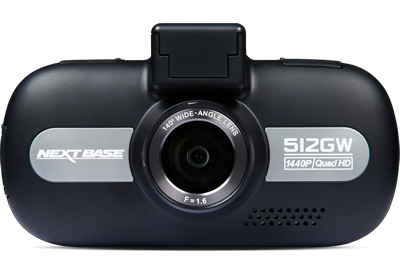 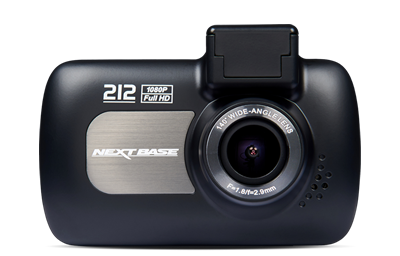 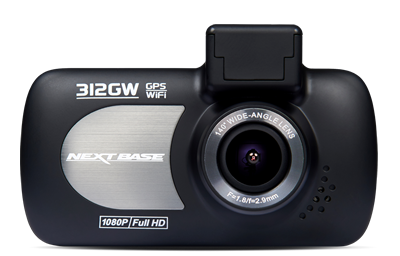 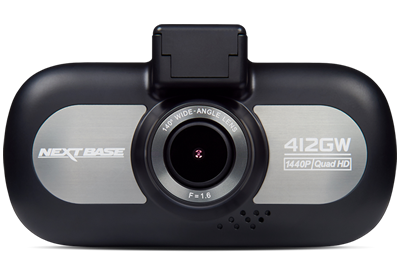 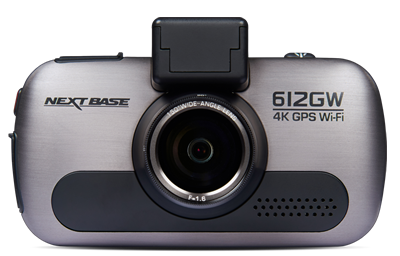 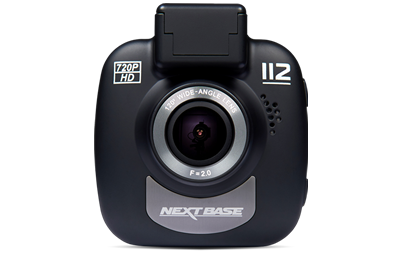 The all new Nextbase SDV48 brings the unbeatable quality of Nextbase at a fantastic price. 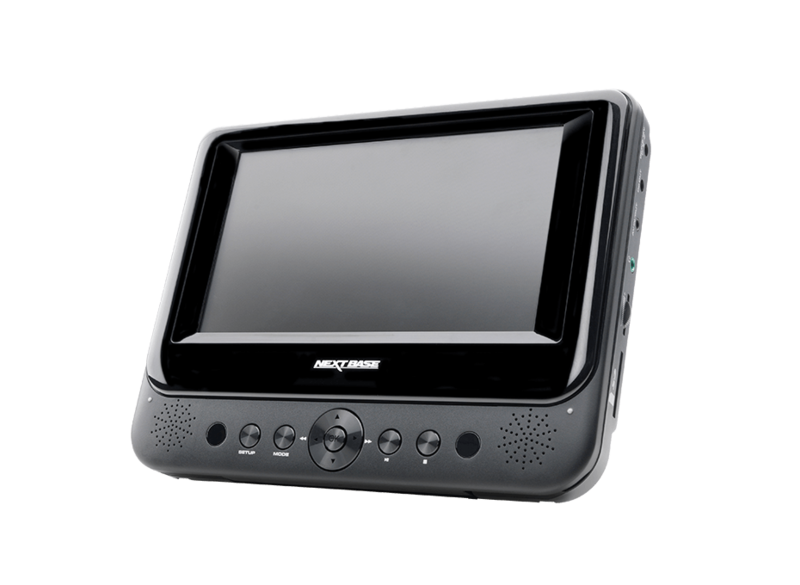 The Nextbase SDV48 is a tablet style portable DVD player, with the disc slotting neatly under the screen itself. 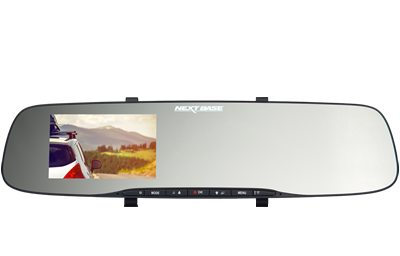 This allows the player to be very slim and makes it ideal for use in the home as well as in the car on long journeys (car mounting kit included). 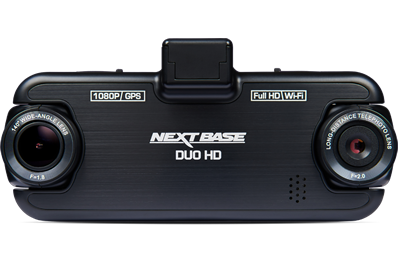 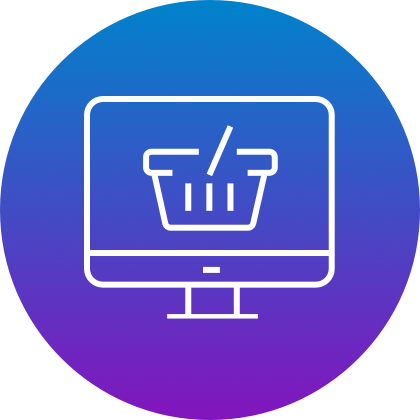 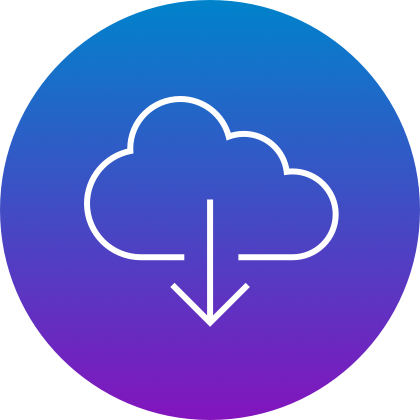 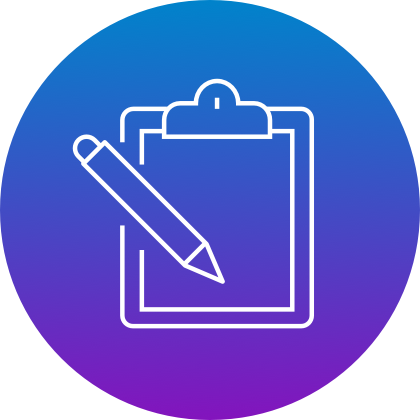 Fully compatible with DVD, DVD+R/RW, DVD-R/RW, CD-R/RW, CD Audio, XviD, MPEG4, MP3, DivX, JPEG, JPG viewer and Kodak picture.